Be part of the first ever CosCraft were crafters will choose a partner cosplayer which they will mentor and compete in the finals at Pinoy Otaku Festival (POF) 2018. POF 2017 will serve as the launching of this new cosplay competition concept. JUDGES CHOICE – Each choice of the four (4) judges will be selected as official winner and will receive PHP2,000 Ayala Malls Electronic Gift Certificate. They will also compete in the finals during POF 2018. All cosplayers can join as long as THEY ARE NOT EXPERT in costume crafting or costume making. 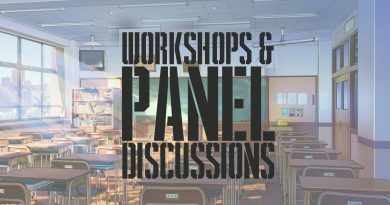 Can a costume maker or crafter join? Yes, as long as he is not an expert and is not giving costume making services to others. Can a newbie cosplayer join? Definitely YES because this is in fact for you. We want you to improve and learn from the senpais of costume crafting and costume making. 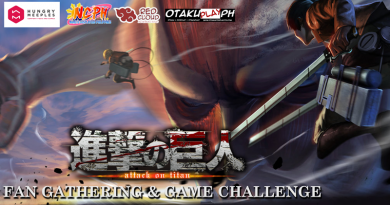 The finals will be on May 2018 during Pinoy Otaku Festival (POF) 2018.
Who will pay for the costume to be crafted on the finals and for the mentoring materials? It will be depending on the agreement of the mentor and the winner. What will happen on the Finals? 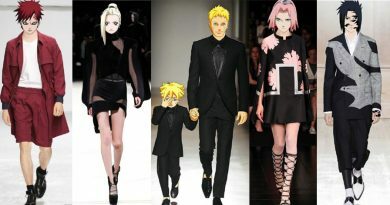 During the finals the mentor and winner cosplayer will collaborate for a costume. Final rules and mechanics is still in the process but we will ensure that it will be a level competition. Cost of costume and materials will be limited. How much is the prizes on the finals? We will strive to give out a big prize and hopefully you help us realize this competition. Any type of costume are welcome, be it cloth, rubber sheet, fiber or others. There is no disqualification whether you won or not in previous competitions. Cosplayers which have professional and advance skills in costume making and crafting are disqualified to join the competition. All National Officers of Naruto Cosplayers PH are disqualified from joining the competition and this includes not only the Top 4 main officers but everyone including Chapter Presidents. Members of the staff and organizing committee will not allowed to participate in the cosplay event competition. There is no categorization for this cosplay competition. Pre-registered participants are required to confirm at the event date and venue from 10am to 2:00pm. Pre-registered cosplayers can still confirm even when the competition is starting as long as the last cosplayer had not been called. There will also be an onsite registration from 10am to 1:30pm. Submit 3 copies of your characters reference photo in detail. Please fill out the form honestly specially as regards the make of their costume and who made it. Performance on stage will be up to 90 seconds. Cosplayers should be in costume at least an hour before the competition starts. Cosplayers should be in the holding area at least 30 minutes before the event starts. Acceptance will be on a FIRST COME-FIRST SERVED basis. The organizers does not allow dangerous stunts, metal props and other dangerous objects or props. Winners should be present during the awarding. Stage 1 – cosplayers will ramp and perform on stage like in the usual cosplay competition events. Stage 2 – Top 10 cosplayers will be selected based on their overall scores to proceed to the Q&A portion. Judges will then select their cosplayer of choice to be their partner in the CosCraft Finals at Pinoy Otaku Festival 2018. There will three (3) judges which will judge each criteria. 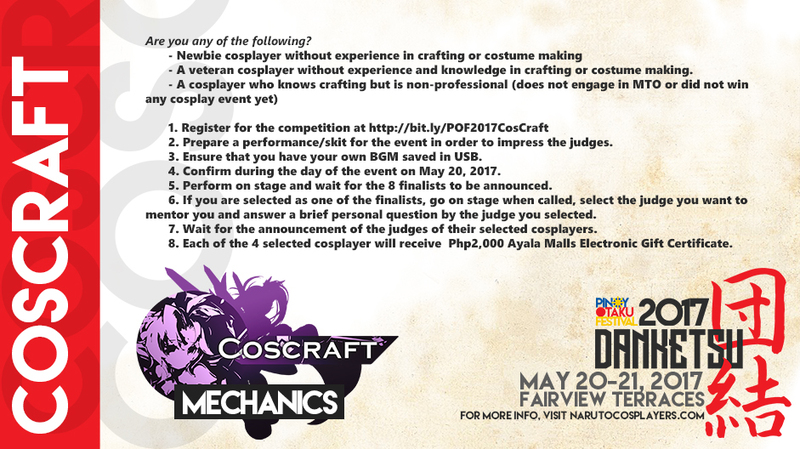 Judges for this competition will be cosplay costume makers and crafters. Judges will sign a Judge Contract and Agreement. – CHARACTERIZATION – 30% – how the cosplayers portrayed the character of the chosen cosplay. – PERFORMANCE – 30% – the cosplayers performance on stage. – COSPLAYER’S APPEAL – 30% – the overall image of the cosplayer against his current costume and future costumes. – AUDIENCE IMPACT – 10% – how the audience received the cosplayer. The top 10 cosplayers based on score will be eligible for CosCraft Stage 2. Decision of the Judges is final and irrevocable. 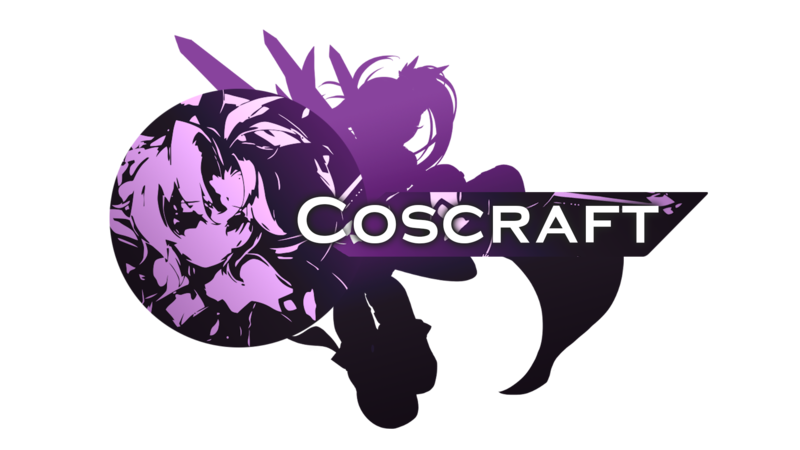 Please fill out the form to register for CosCraft. POF 2017 CosCraft Online Registration is now closed.